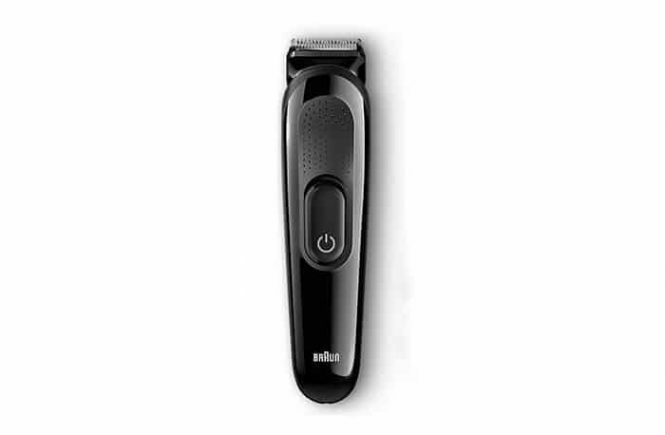 Shaving or making your facial hair suitable, there come some tools to help you like electric trimmer, electric shaver. When a well-groomed man upholds his perfect image, then you pay heed to it clearly. It is full of self-confidence and amazing attraction which brings people so close. For that, an electric trimmer plays the most important role. Today we are going to introduce you to an exclusive facial hair trimmer. This is Remington PG6025. 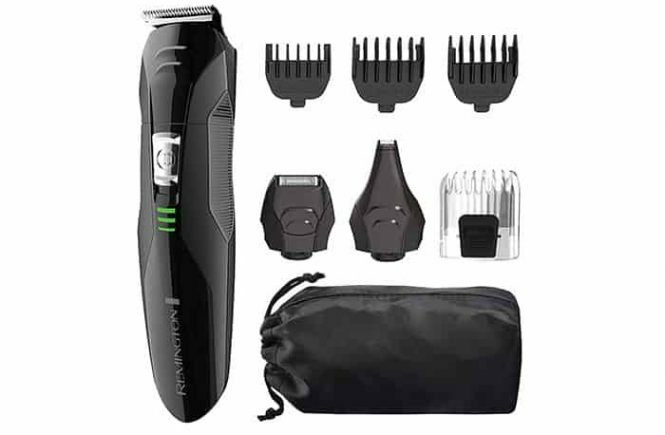 This is a 3rd generation men’s grooming kit in an affordable price range. Let’s have a look at all the features and specifications of this trimming machine.